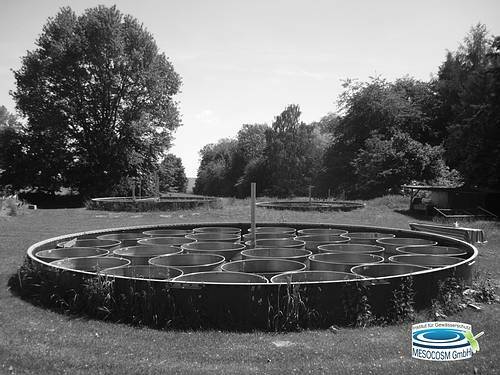 Especially designed traps and equipment is used to monitor biological parameters like macrozoobenthos, emerging insects, plankton, macrophytes and periphyton by a well trained team to ensure consistent and appropriate sampling processes. At MESOCOSM GmbH we can identify and count phytoplankton and periphyton via microscope, but also by using delayed fluorescence technique. This allows a close observation of the development of the algae community.